Trump blasts Iran and pedophiles are exposed. Is now the time to romanticize right-wing death squads or remember on why we fight evil and take in some wholesomeness? Cast your votes down below! This poll will end July 29th @ 1 pm PST / 3 pm CST / 4 pm EST / 9 pm GMT. 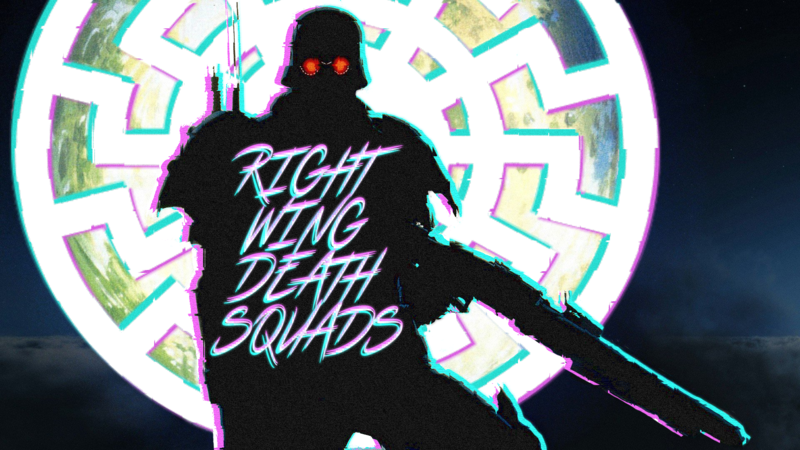 The anime used for the iconic Right Wing Death Squad meme. Constable Kazuki Fuse is a member of the Capital Police's Special Unit (RWDS). He's seen some stuff that has caused him to need retraining and things get sticky when he starts to become personally involved with some civilians. World War II told from the life of a Japanese girl, Suzu Urano. She marries a clerk from the local Navy base and supports her new family's household through wartime conditions. A college romance turns into a family. Hana becomes a mother to two children, Yuki and Ame. The story follows these 3 through the struggle of being a single mother and raise two half wolf children. There was an outbreak of psychokinesis in a small portion of the population. After a period of violence sparked by these new abilities, psychic humans were able to create peace by isolating their society and creating a new world bound by complex rules. Most of these look like tearjerkers, all aboard the feelz train!